Are you able to recite the entire alphabet in just one word? 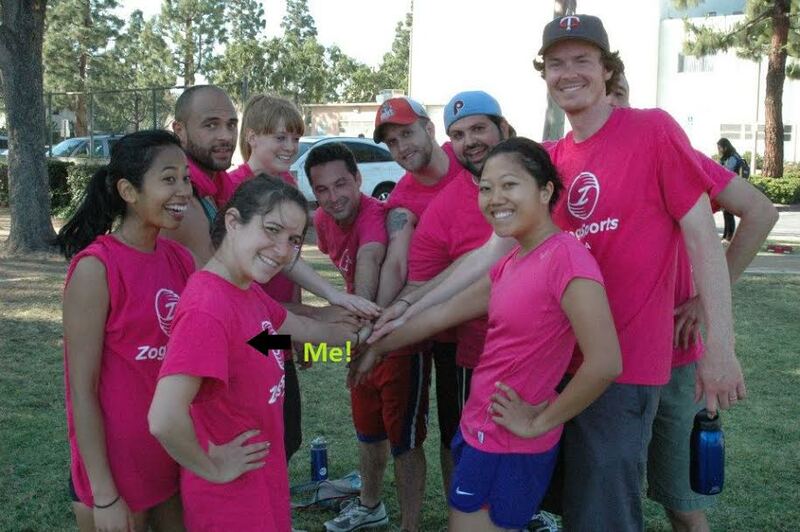 ZogSportsLA’s Shira Weiner definitely can. Find out what else this Cheesehead is capable of! 3. Guilty Pleasure? Netflix, all of the Netflix, and McDonald’s French fries. 6. Favorite Sports Team? Wisconsin Badger Football, Go Badgers! 7. If you were a drink, what would it be? Why?A beer called Spotted Cow, because it’s sweet and from WI. 8. Funniest ZogSports Memory? When I played Zog soccer in NY, we had some epic post-game flip cups-educed outings. 10. What’s the last thing you ate? Homemade pizzas! 11. Which celebrity would you love to meet? Why? Matt Damon. 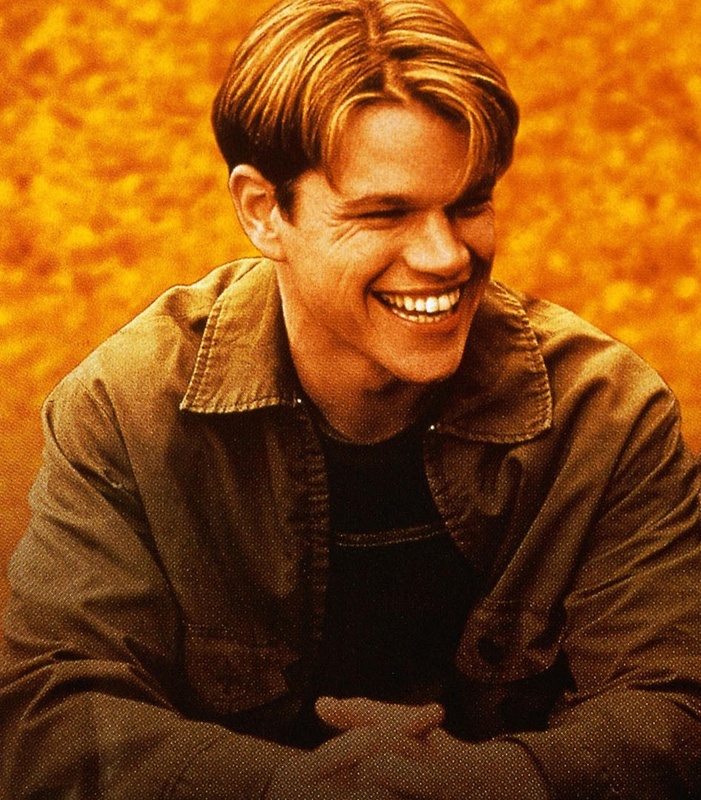 Good Will Hunting is one of my favorite movies. And he’s the cutest. 13. Favorite Sneakers?I have to buy kid’s sneakers (size 2.5) so any sneaker that isn’t bright pink or covered in glitter. 14. How long could you go without talking? Probably longer than anybody would want. 15. What’s the worst present you’ve ever received?I don’t have my ears pierced, but friends always send me earrings. I usually end up re-gifting them. 16. What’s on your fridge door? So many save the dates. All my friends are getting hitched. Some roomie pics, graduation pics and magnets from cities I’ve visited. 18. Beer Pong or Flip Cup? Flip cup. All the way. 19. Have you ever been in a newspaper or on TV? If so, where?Yes, in high school a few times in the local newspaper and my only TV appearance was in Ecuador I ended up in a friends fashion show. I think there’s still YouTube evidence of that one. 20. Best vacation you’ve ever been on? Why?I just visited New Orleans this year for the first time and fell in love with the music, food, sounds and the great people I met. As a youngster in middle school and high school, I always loved playing sports and taking photos. I did both as hobbies and for fun; I didn’t like playing on varsity because it was too competitive and my photos went as far as yearbooks and school papers. After high school, I expected my sporting days were over and I fell out of photography for a time. 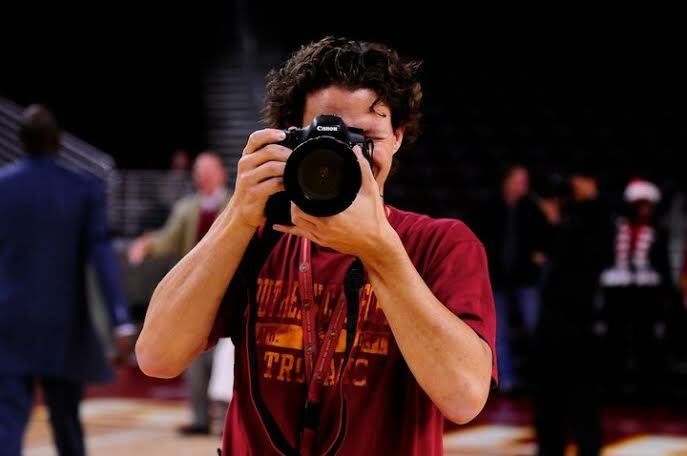 Both sports and photography reentered my life several years ago, because of volleyball (finding a pickup game which lead into social sports and attending a USC volleyball game which lead into sports photography). Social sports brought back what I loved about playing sports when I was young, playing a game with friends. Over the years, I’ve met many great people and good friends through social sports. I’ve played in different leagues and different sports. Some were great for a while and then fell apart, others didn’t feel like the right fit, and some sports I just wasn’t that into the league. As one of the leagues I was previously in was slowly spiraling downward, I was introduced to Zog in its second season in LA. That season was a trial period, test out this new kid in town and see what it’s made of. I knew what a good social league could be and should be, so I had high expectations. Although some of my teammates were skeptical of the league, I immediately fell in love with it. 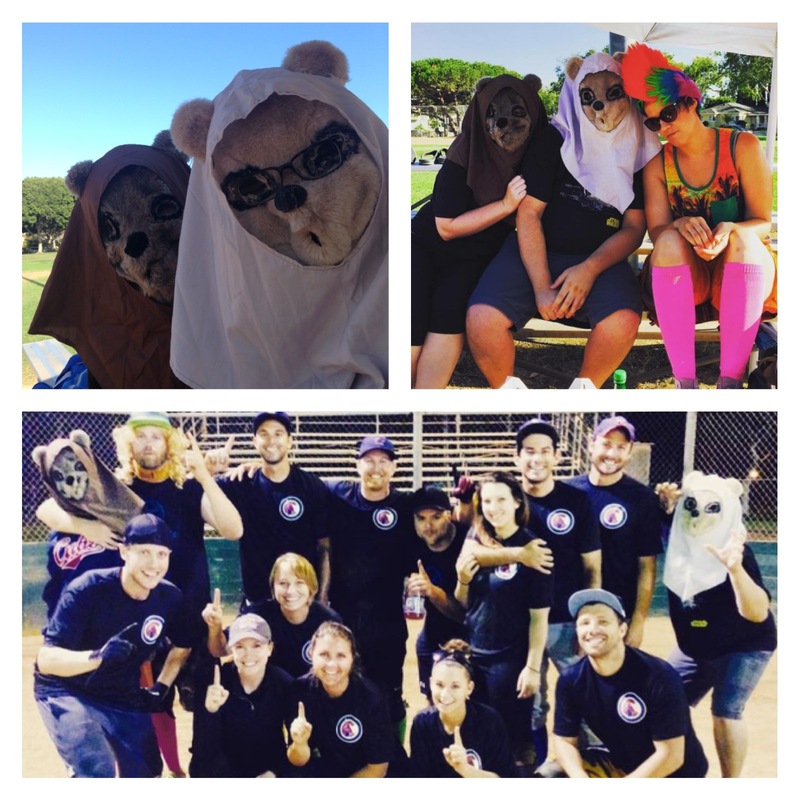 New people gathering for sports and for social interaction afterwards, a league that cares about its players and the greater community, and something I hadn’t seen before – photos posted of us playing. I’m used to taking photos for USC and posting those, because they are a big school with athletes who have dedicated their lives to a sport. 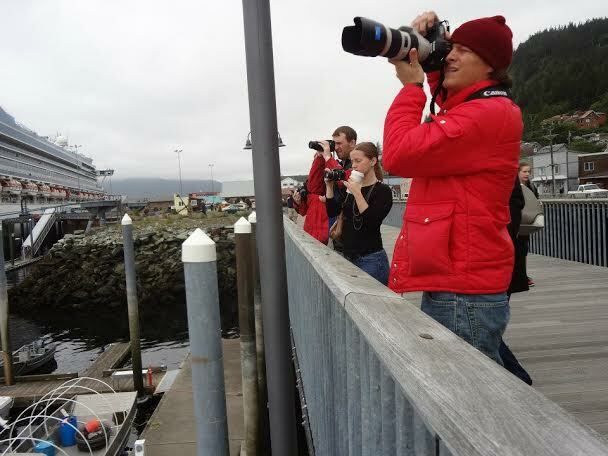 But, here we are, social sports enthusiasts, with a chance of having a moment of glory captured and forever immortalized. In my next season, I immediately immersed myself in the league. I joined all four of the sports offered in Los Angeles and became a ref for beach volleyball (because who wouldn’t want to spend more time out on the beach?). During the beach volleyball season, I would bring my camera gear with me on occasion because I would have it for the weekend due to some sporting event I was shooting. I didn’t know who the Zogsports photographer was or if they would show up to our games, so I figured I would take some photos and share them with my teammates and the friends I was making. After posting some on Facebook, the LA General Manager asked if he could post them on the Zog Facebook page. I have no shame in admitting I love to see my photos posted up by others and seen by as many people as possible. The reason I love photography, and social sports, is the sharing. Sure I love being complimented on a great photo or a great play on the field. But more importantly, I play sports and take photos for the interaction. Playing sports in a league where people show up and then go home, or only interact with their own team to practice and play in the game, is not fun for me. In a similar fashion, photography would not be enjoyable if I just took the photos and then kept them to myself. It’s the people that make both so precious to me: the people I play with, the people I socialize with on and off the field, and the people that are sharing and enjoying the photos. 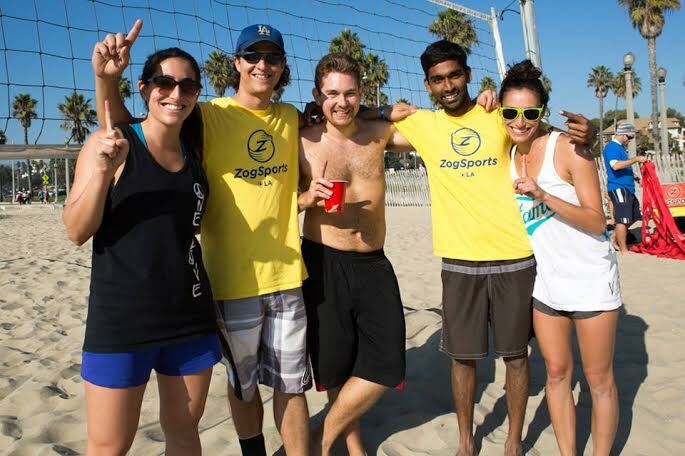 I am happy to have found ZogSports and its community of players and staff and I am proud to be able to contribute to the growth of the league in Los Angeles.